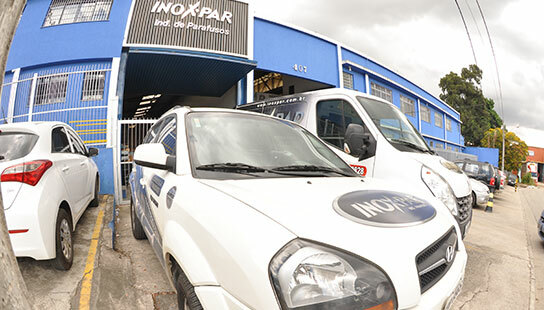 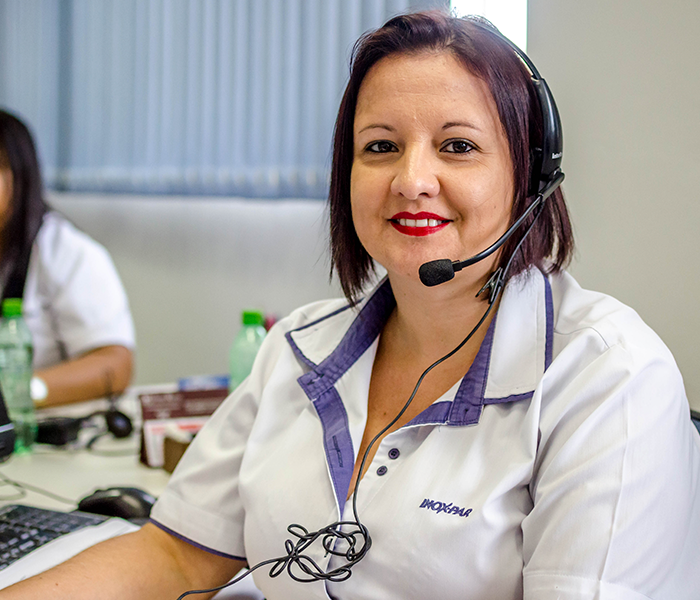 Since 1986 in the inox steel fasteners market, INOX-PAR – Indústria, Importadora e Exportadora has always considered the customer’s experience and satisfaction as a guiding element to our business. 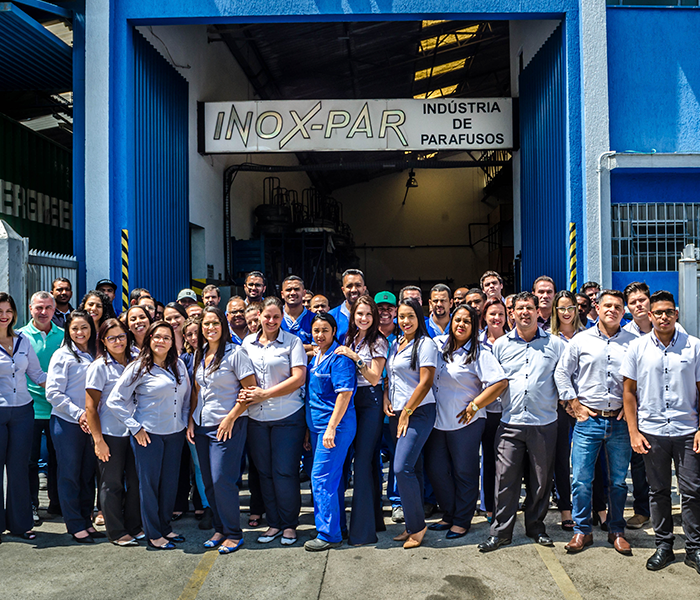 In order to assure the quality standards of our products, Inox-par keeps constantly improving and investing on a complete portfolio of products, with a big variety of screws, nuts, and standard or special washers. 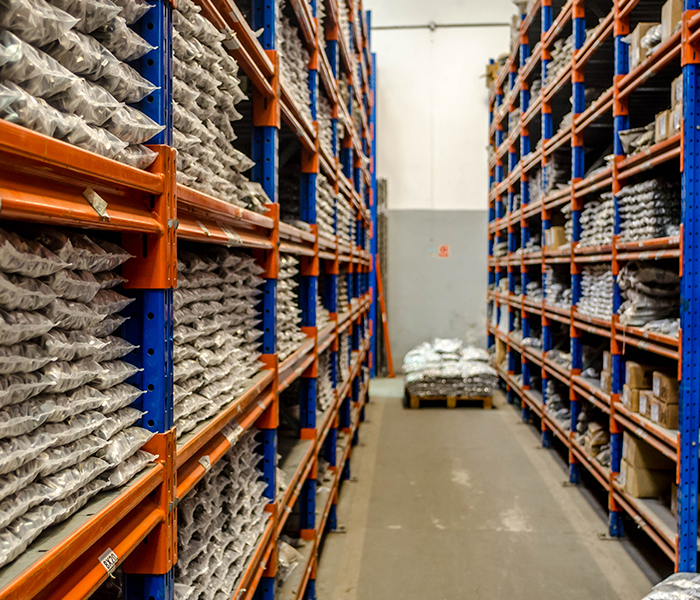 Besides importing semi-finished products, finished products and raw material, we keep a stock with more than 18 thousand items for prompt delivery, which guarantees an incomparable agility and efficiency towards our clients and partners. 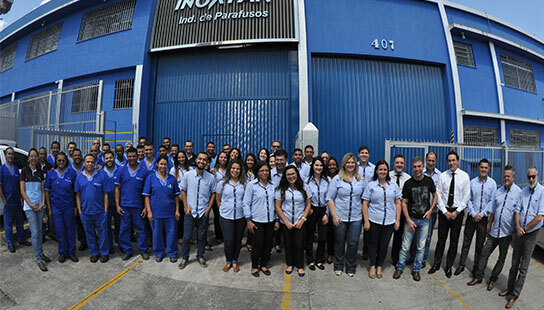 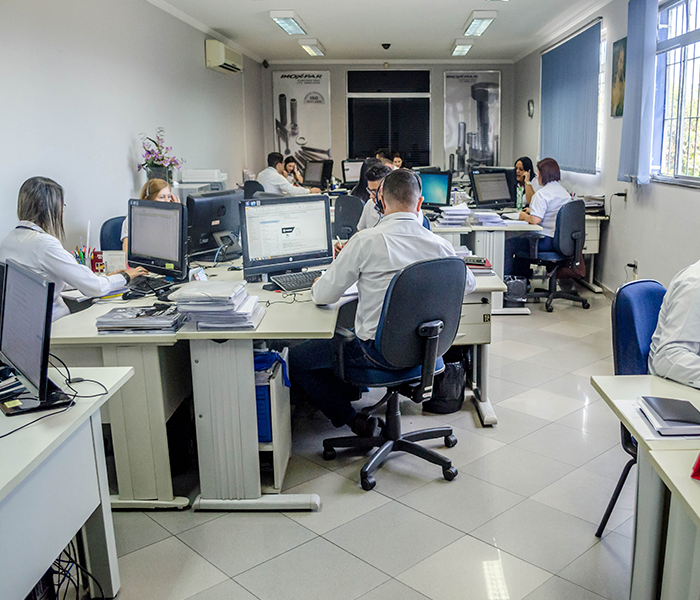 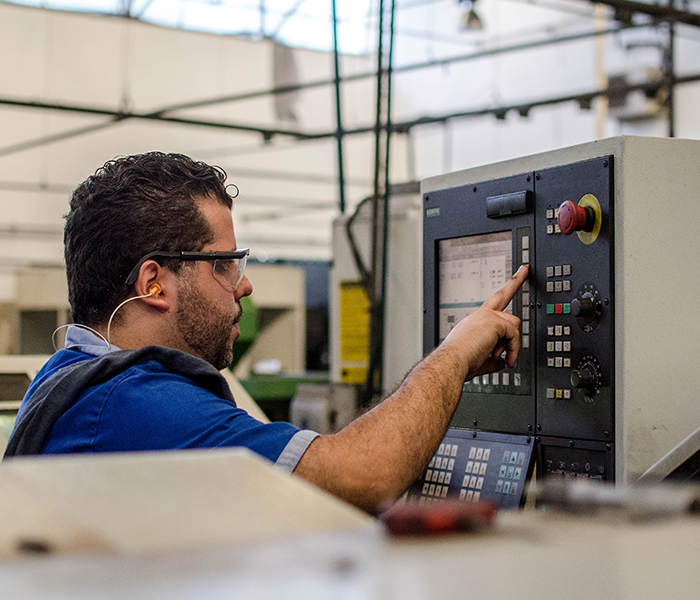 Developing, manufacturing and selling the best fasteners is what guides our activities, building a fine relationship between our workers and our clients, valuing ethics, respect and sustainability.